Didn’t have time to enjoy the increased rewards last weekend? Don’t worry; they’re back this weekend! 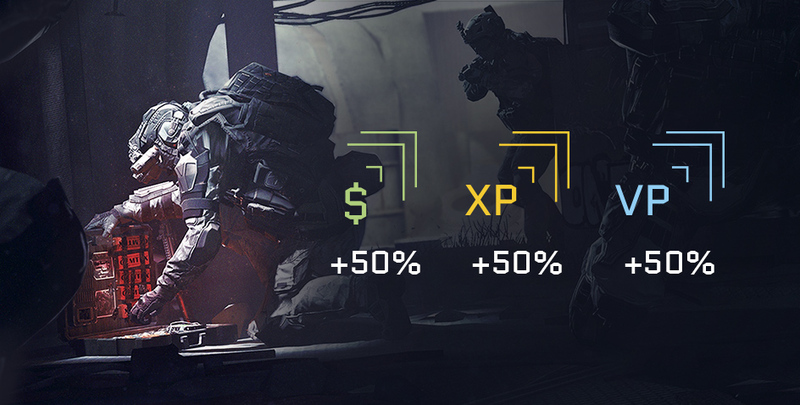 Get 50% more character experience, money, and supplier experience! From 14 September 9 am UTC (11 am CEST) until 17 September 9 am UTC (11 am CEST) you will get +50% rewards for every battle! Still not playing? Purchase one of the early access packs and head into battle! The new “Starter Edition” and “Ultimate Edition” are up for grabs in PlayStation Store. 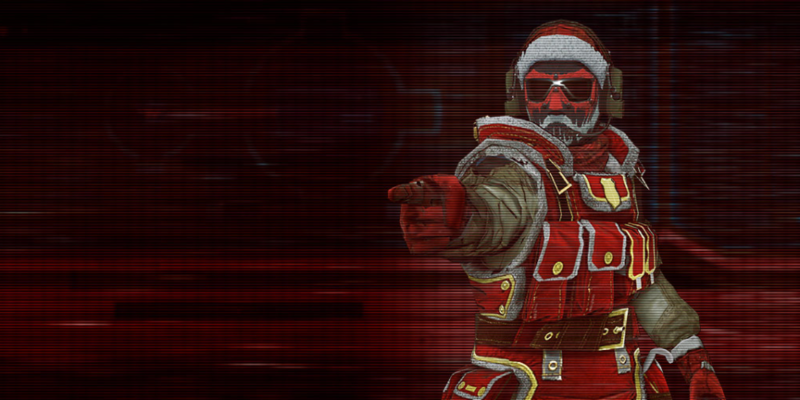 These kits will be useful for Warface recruits and for battle-hardened veterans. Begin your ascension to glory and power! 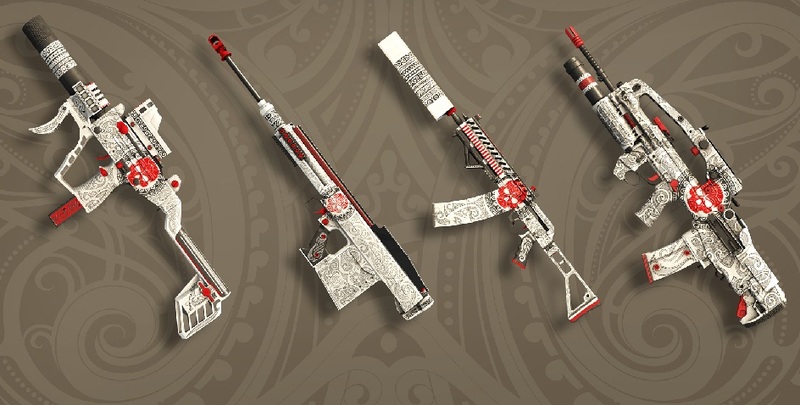 Festive update hits the shop!